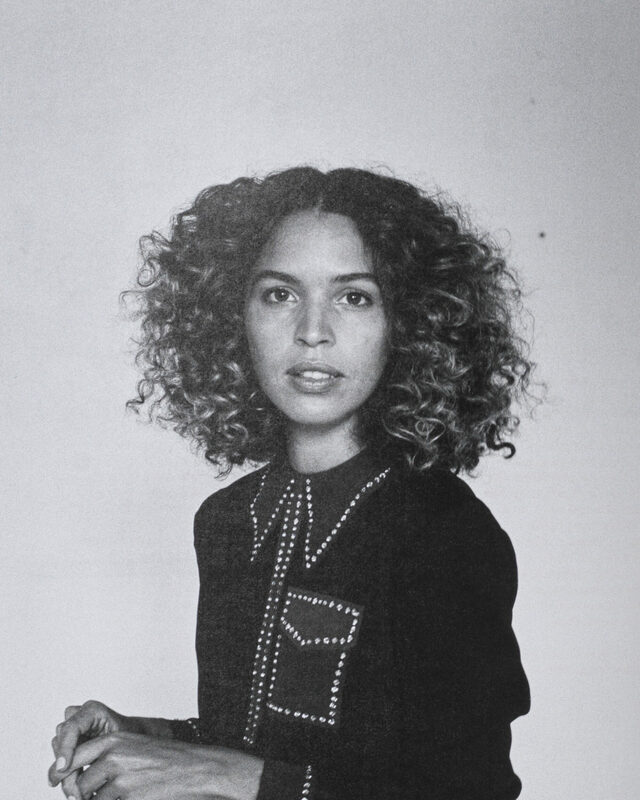 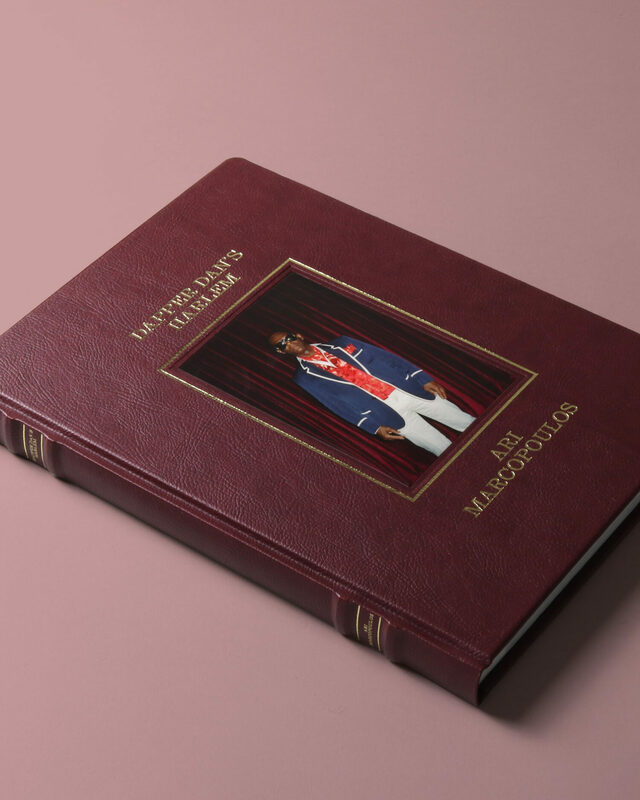 The most amazing Gucci book yet. 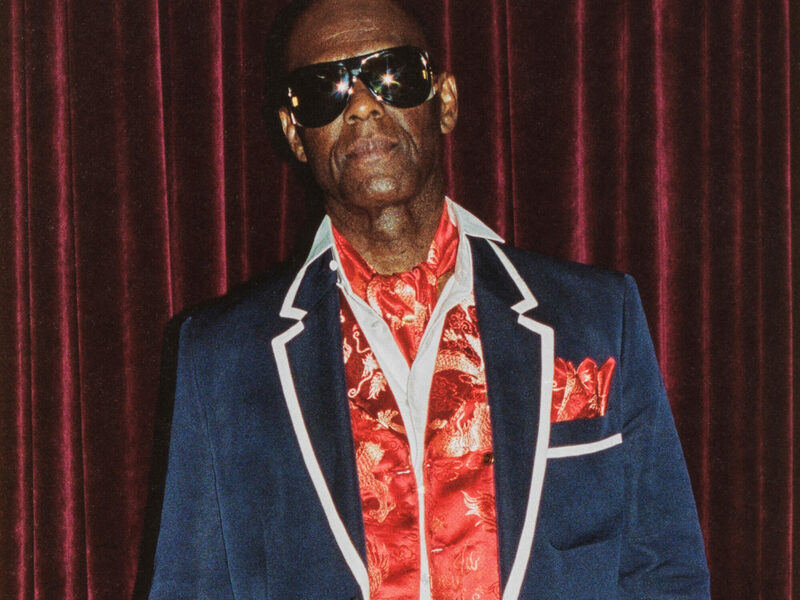 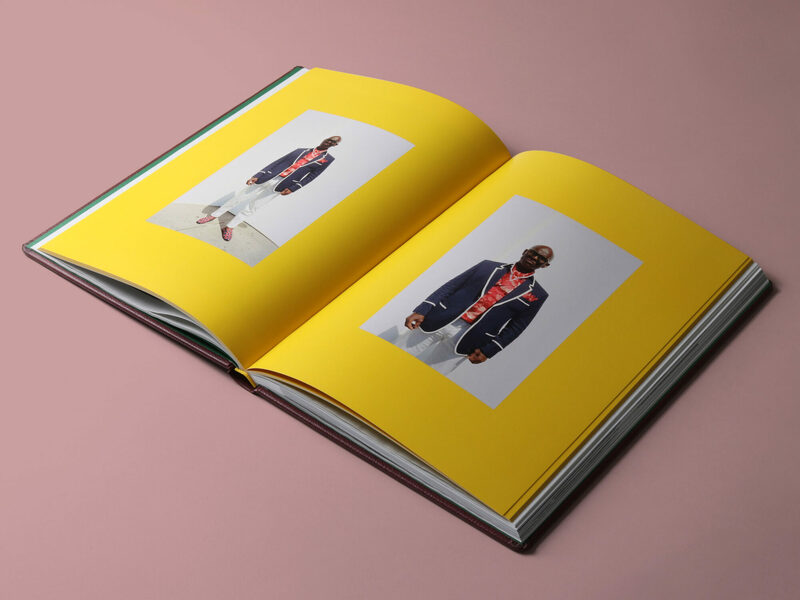 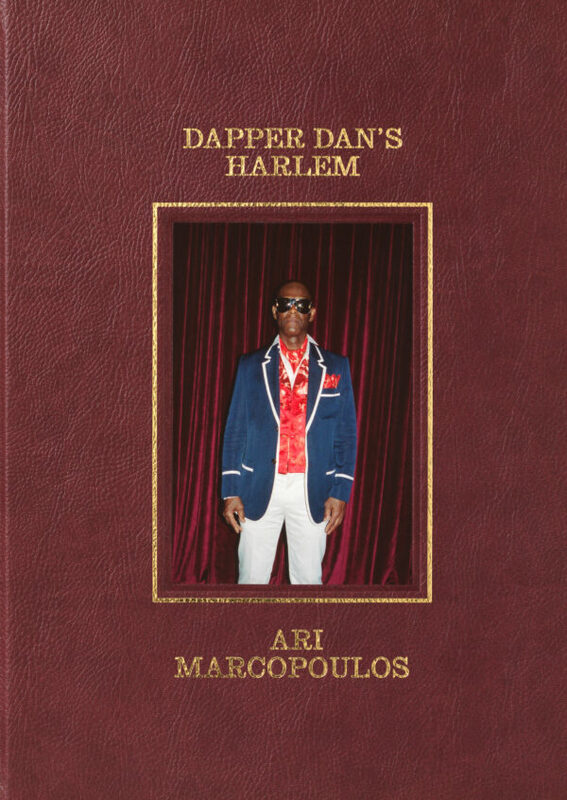 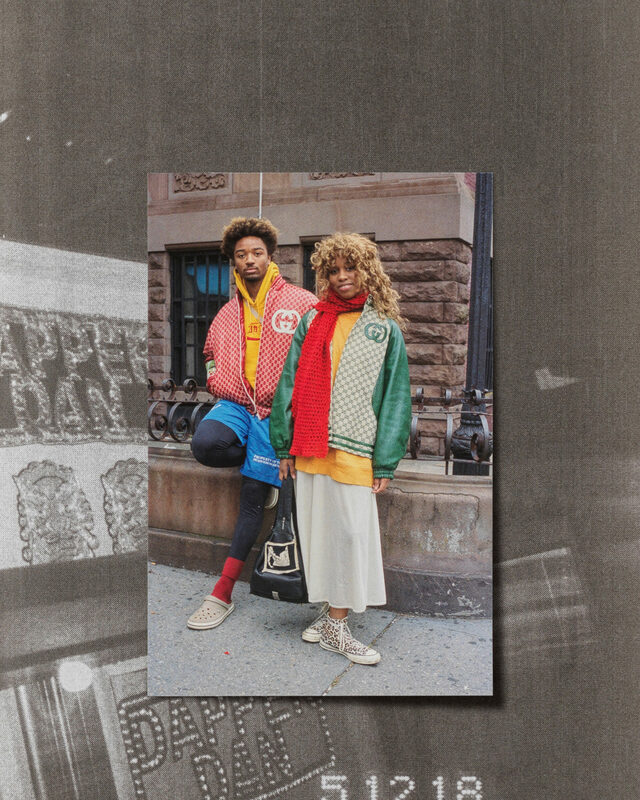 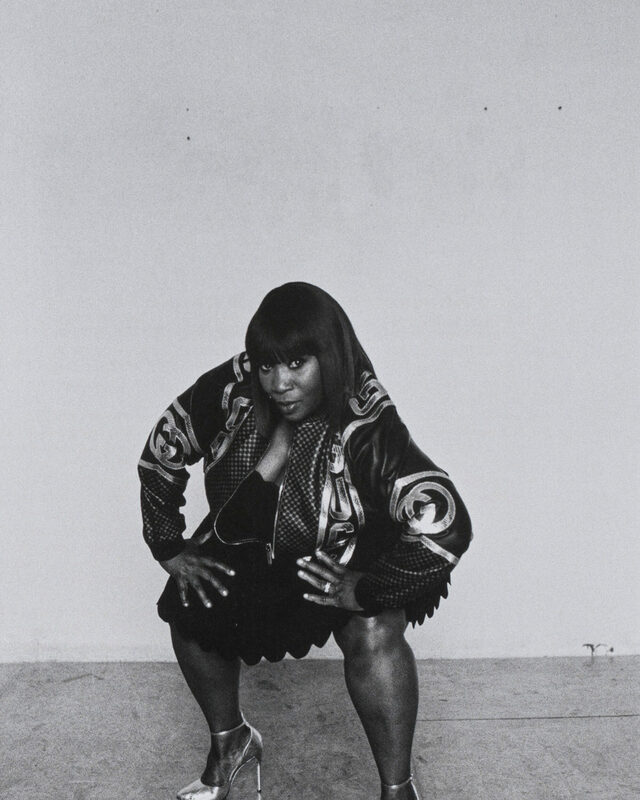 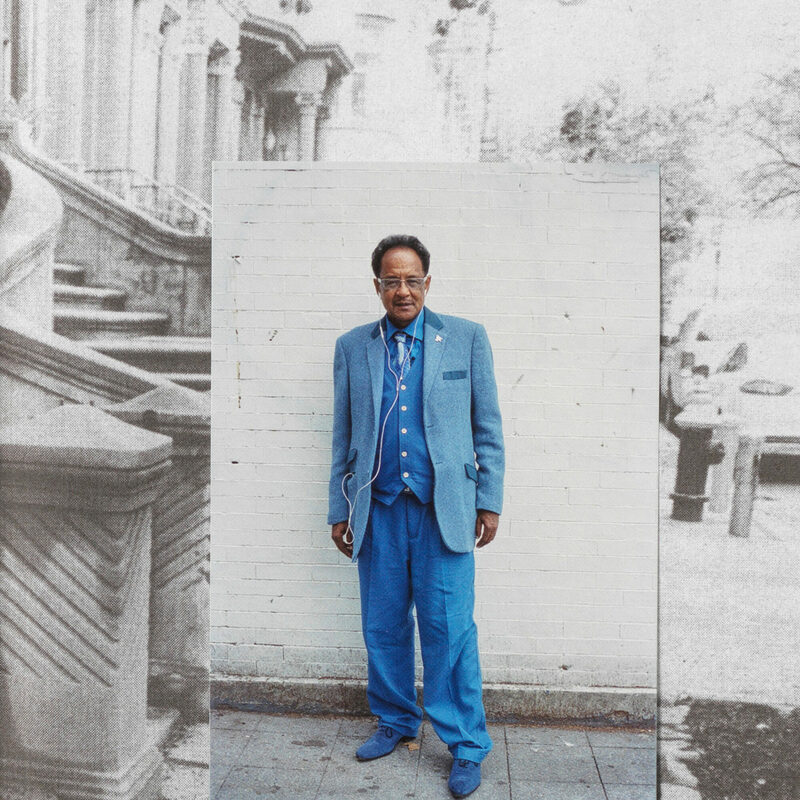 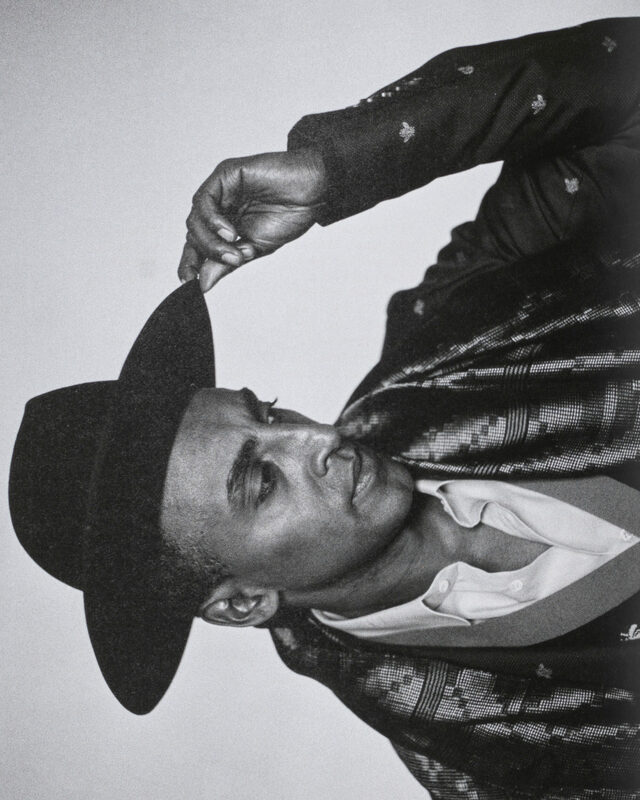 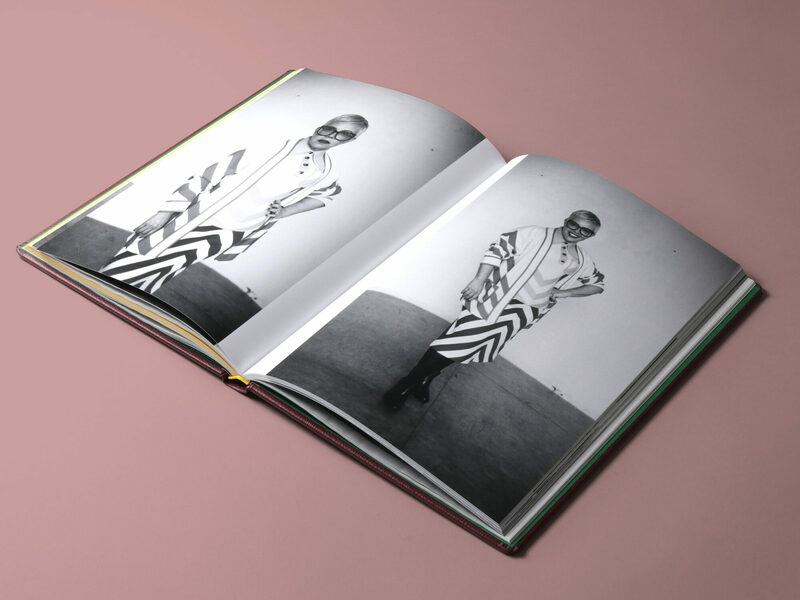 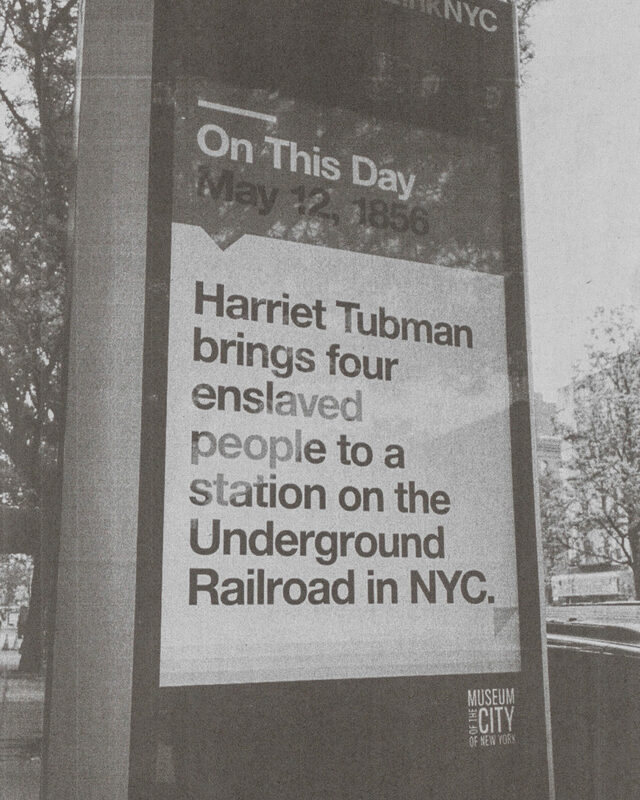 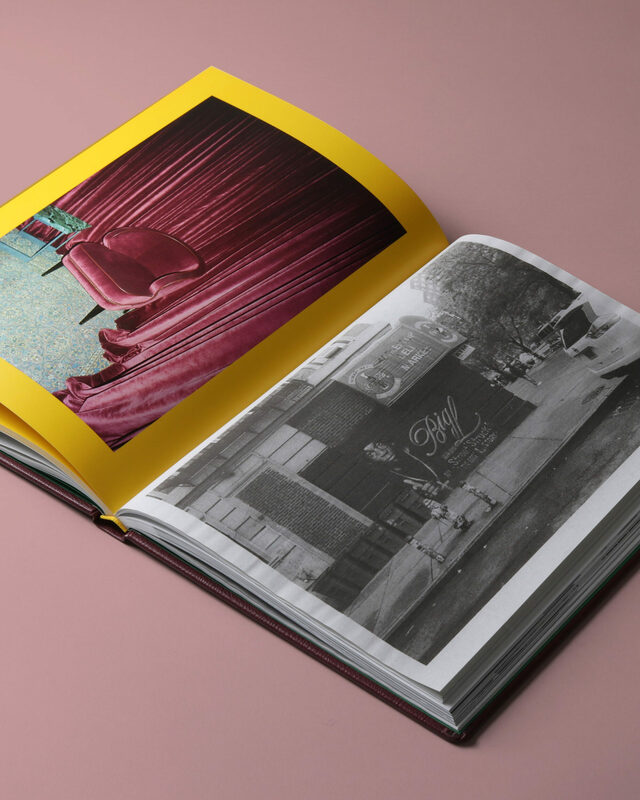 Dapper Dan’s Harlem by Ari Marcopoulos is a leather bound, gold-text-embossed bible of Harlem, where Dapper Dan introduced high fashion to hip hop. 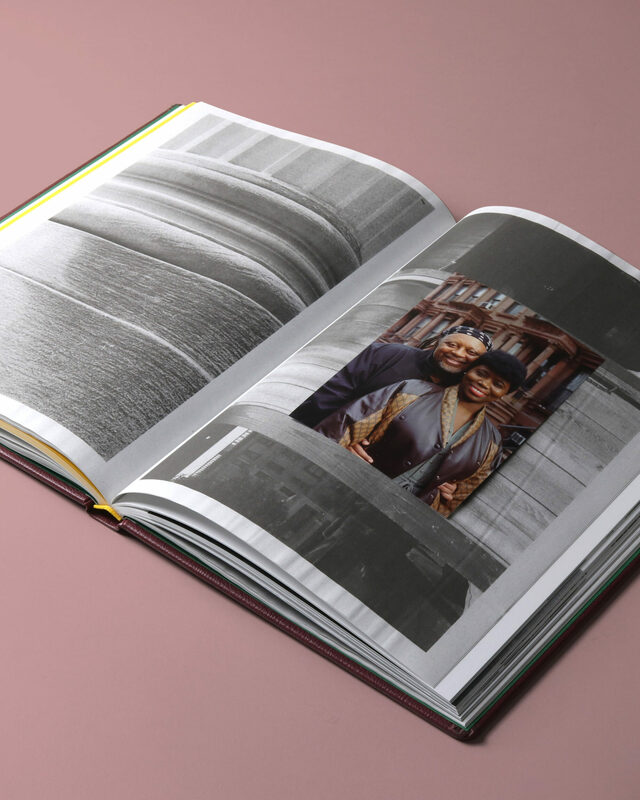 Black and white landscape photographs are printed on super thin bible paper with tipped in colour photographic prints throughout. 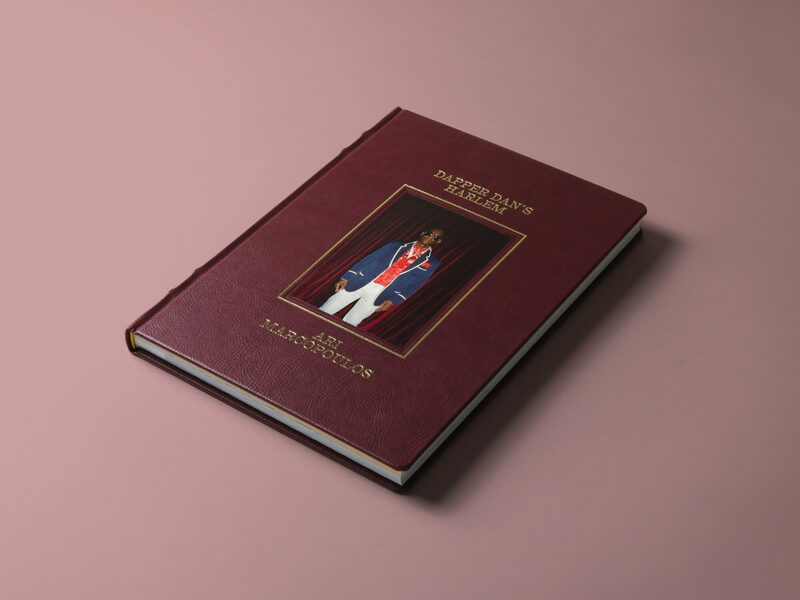 The colour sections explore Dan's atelier and profile the man himself.